Price: Rs. 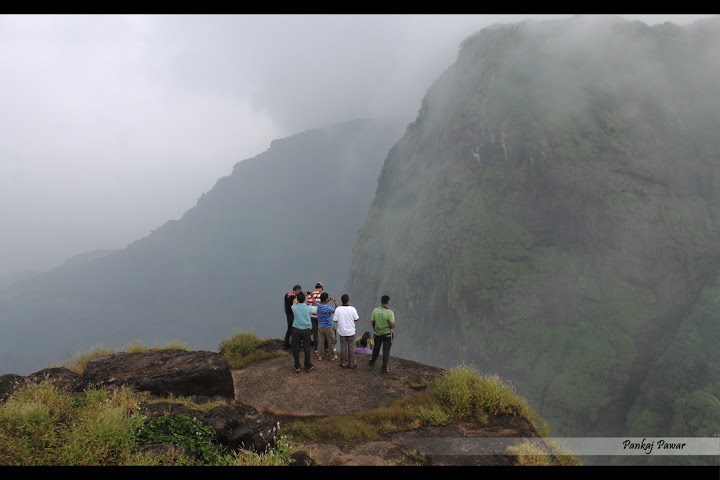 980/- Please Call for availability before you book any Event/Trek, to avoid 5% Transaction Charges. 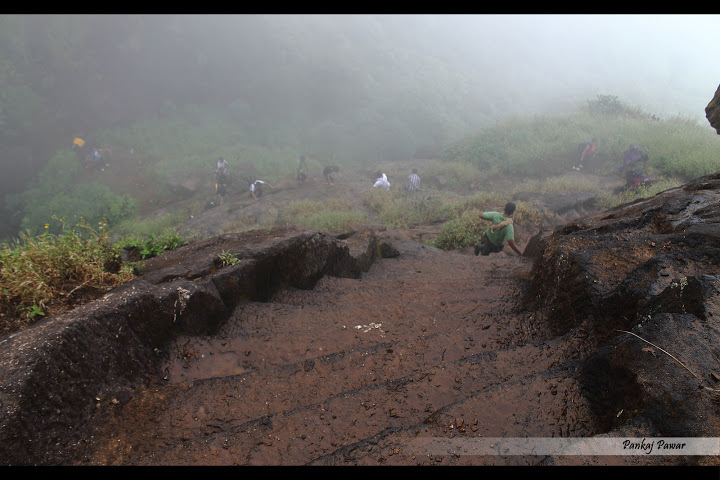 Explore yourself in this monsoon one day trek to Kalavantin Durg. 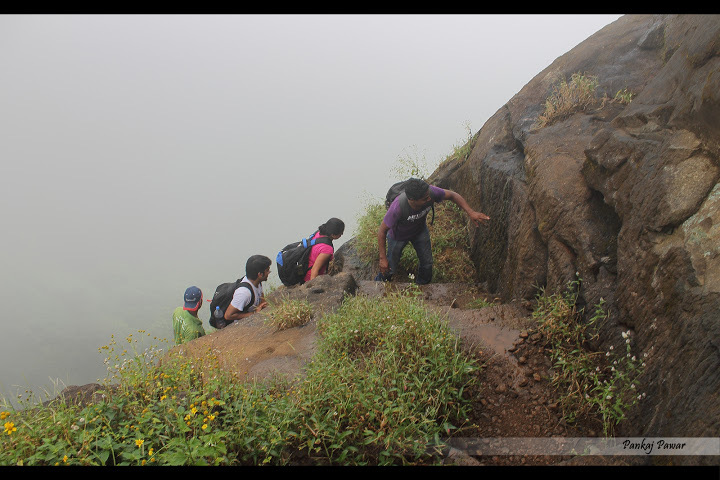 Rivet in the mesmerizing beauty of the region while enthralling in this amazing trek. 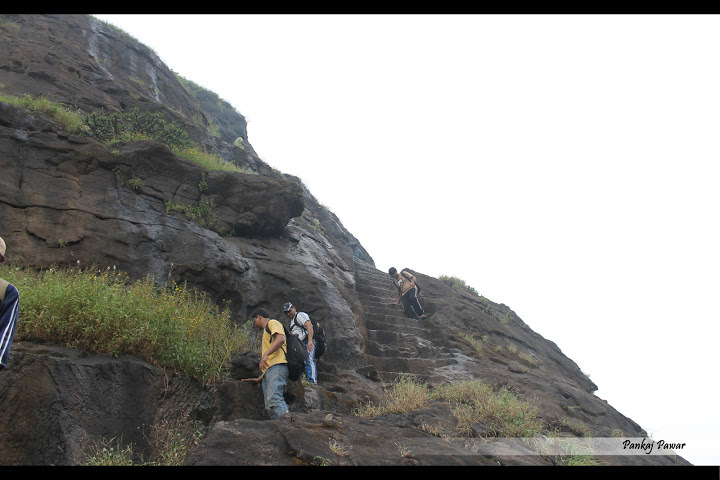 Kalavantingad is situated on the northeast side of Panvel, on Mumbai-Pune road. One can see from express highway a V-Shaped one. 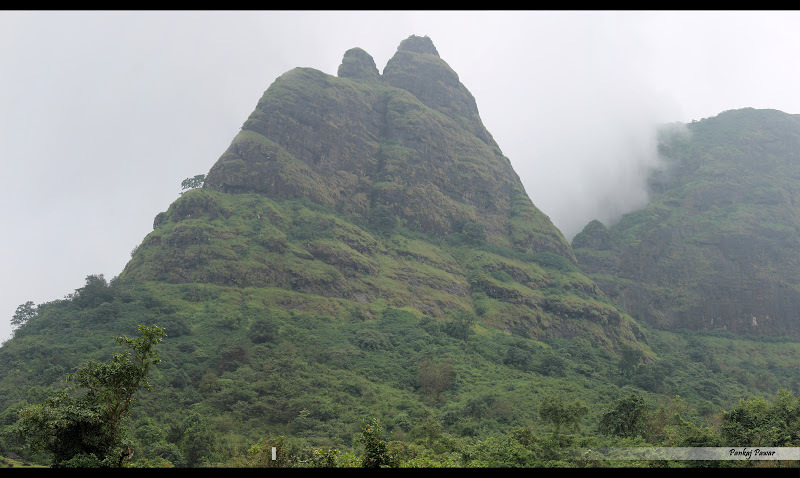 The Left one is Kalvantin Durg & right side is Prabalgad. 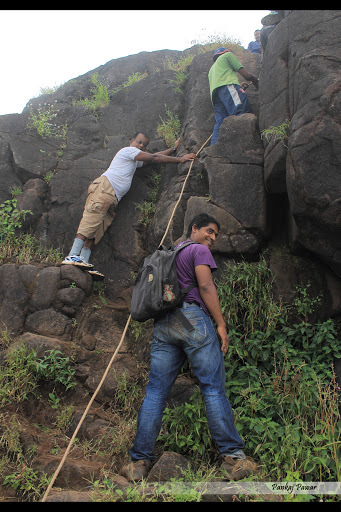 Kalavantingad offers an excellent view of the surroundings with Prabal in the front. 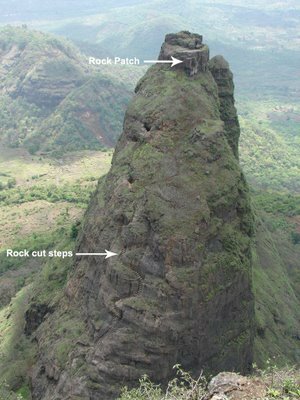 Matheran, Chanderi, Shrimallang, Irshalgad, Karnala, Manikgad, etc. can be easily identified. 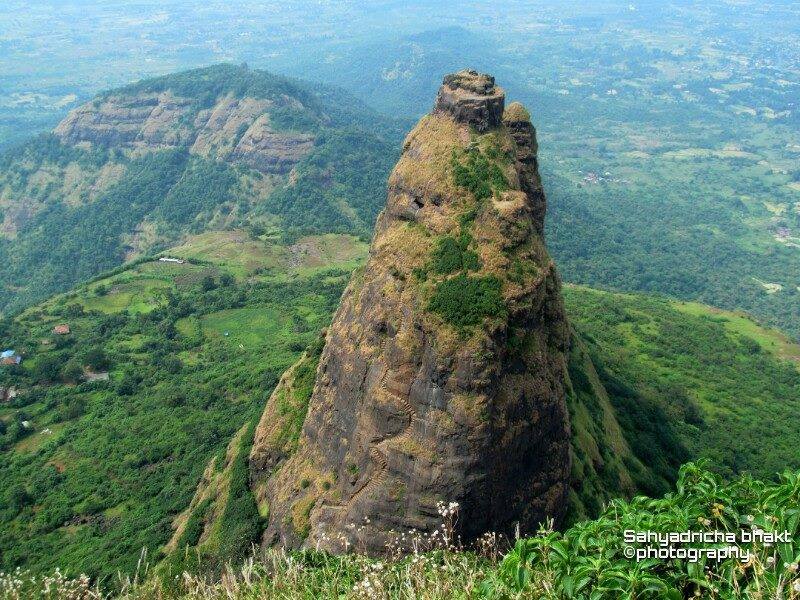 Kalavantin durg is an adjoining hill (pinnacle) to Prabalgad. 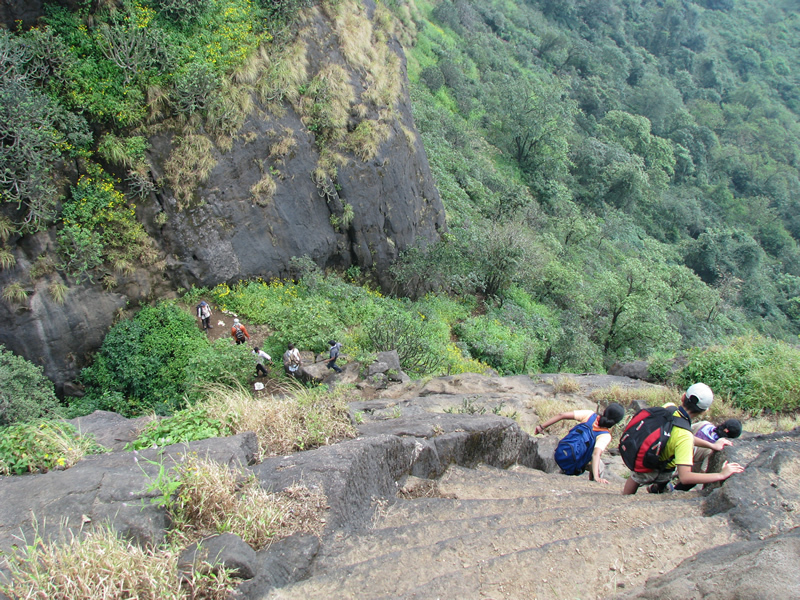 Please Call for availability before you book Kalavantingad Trek, to avoid 5% Transaction Charges. Last date of Enrollment Kalavantingad: 07 June 2018 or till seats left. 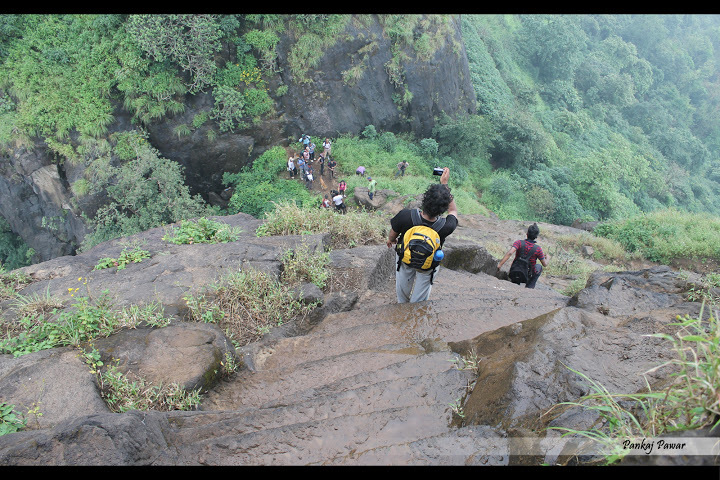 Departure Date & Time: 10 June by Sharp 05.30 am from SP College, Tilak Road. Arrival Date & Time: 10 June around 09.00 pm at SP College, Tilak Road. Reporting Time and Place: 10 June by sharp 05.15 am at SP College, Tilak Road. 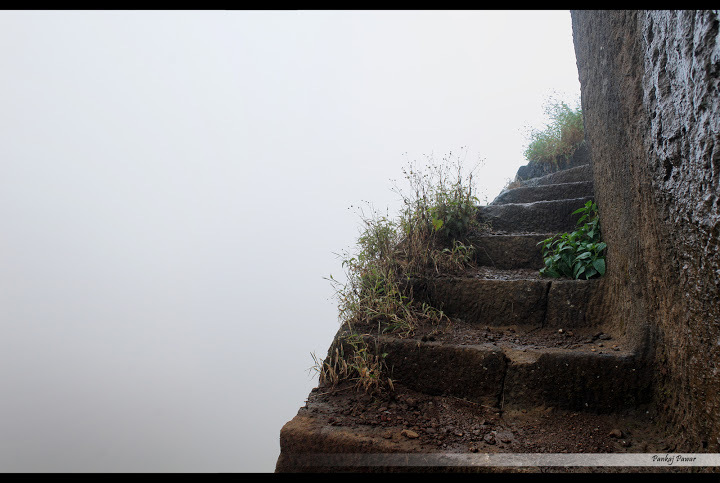 Mode of Transport: Pune – Shedung – Pune by Private Non AC High back Bus. 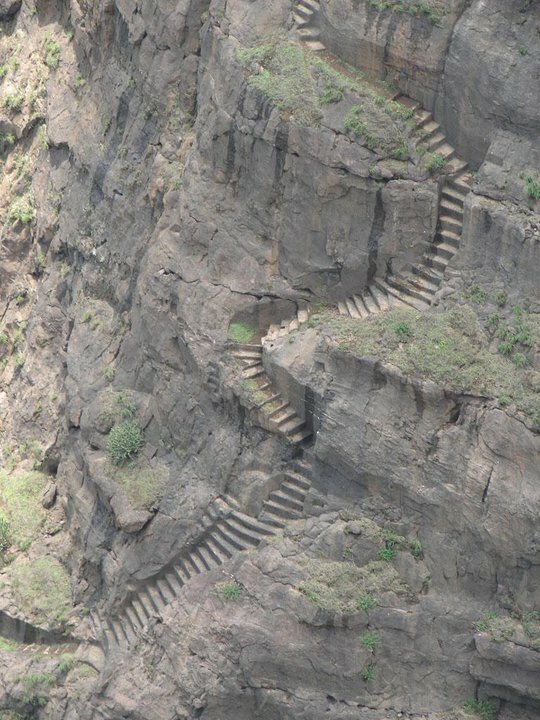 Route: Pune – Via Karve Road – Chandani Chowk – Express Highway – Shedung – Thakurwadi (Base Village)- Pune. Have a Breakfast & Tea on the Way. 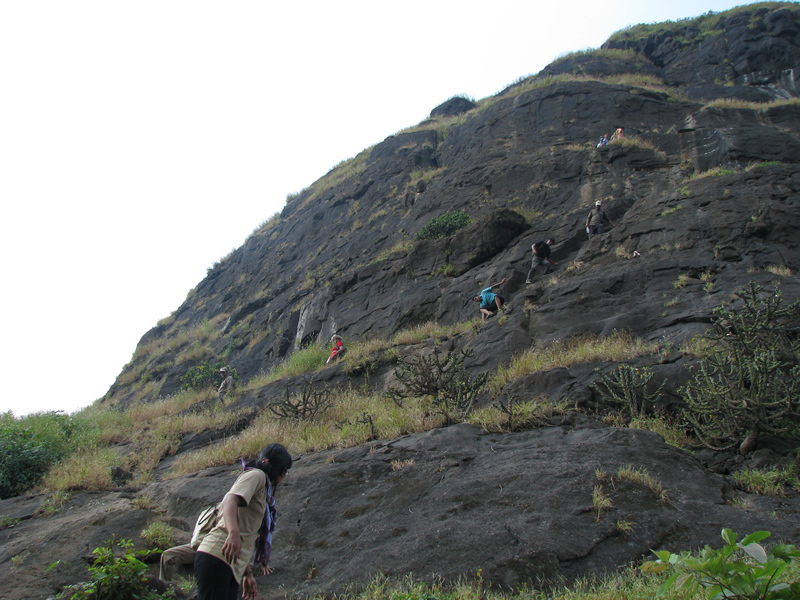 Start trek towards Kalavantingad. (Minimum 3 hours are required). 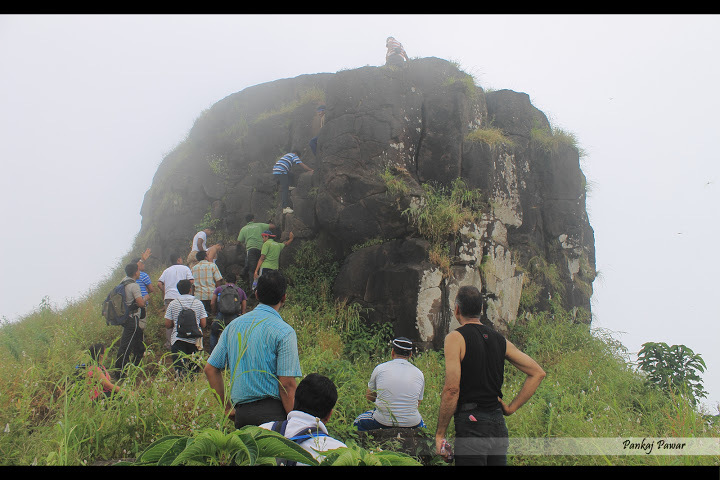 Reach the Top of Kalavantingad. 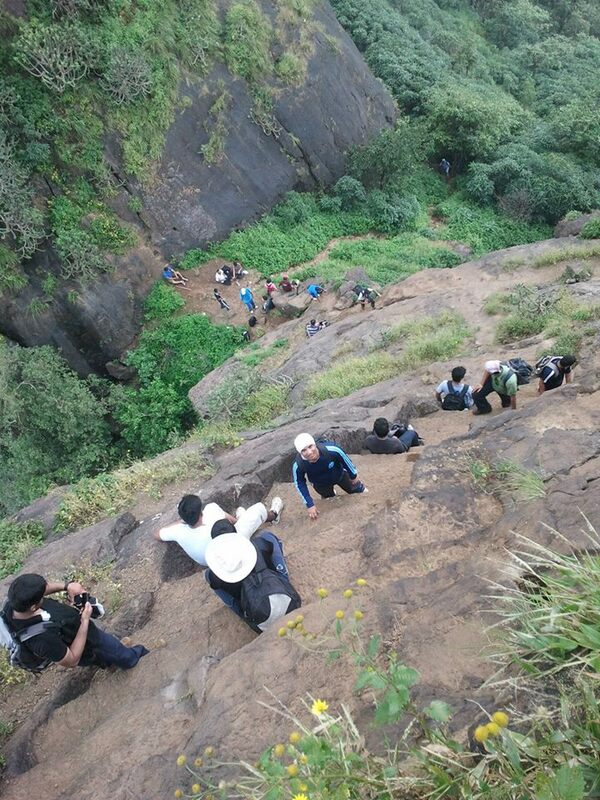 Before reaching the top go through rock cut step & Small Rock Patch (Easy) Reach on Top of Kalavantingad. 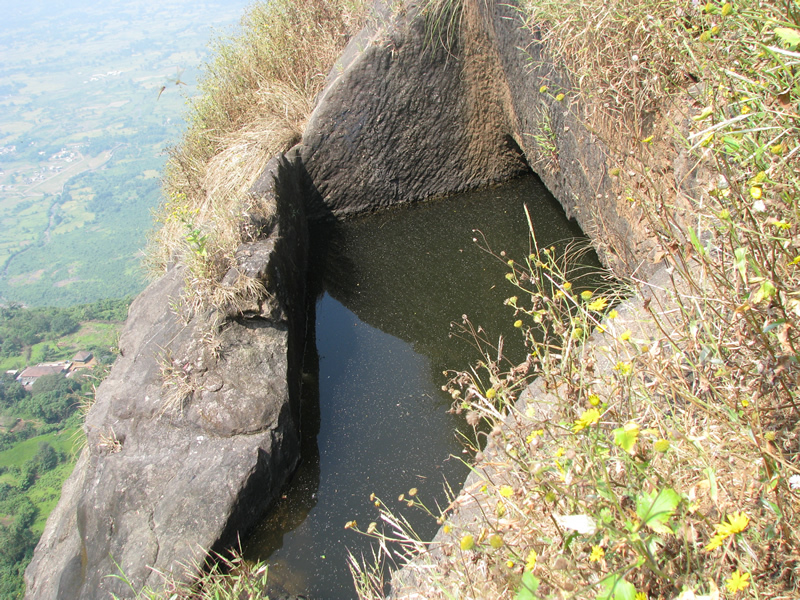 Have a Lunch at Prabalgad machi. Reach Base Village. Change your Dress in a Bus Only.